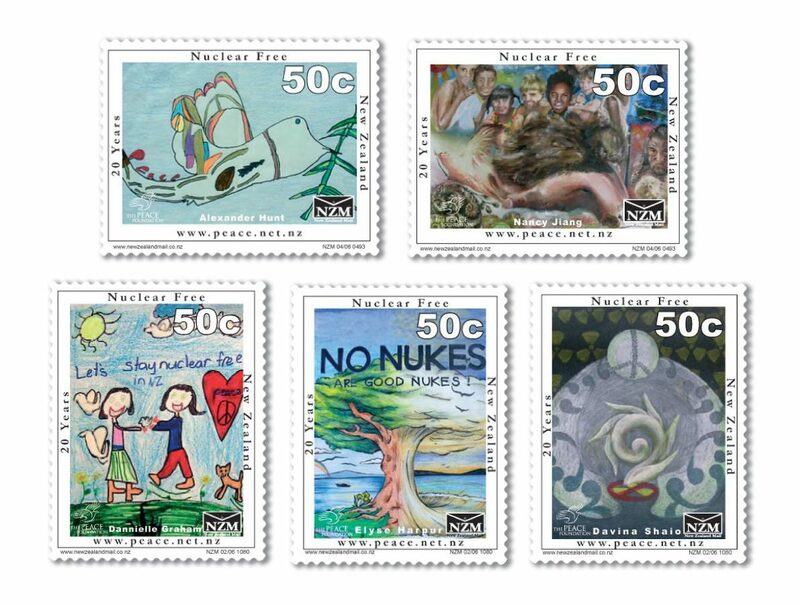 In 2003, the New Zealand government and the Peace Foundation launched Schools Peace Week. ‘The goal of Schools’ Peace Week is to promote peace education and foster peaceful schools, students and communities’, says Lucy Stewart, Youth Programmes Coordinator at The Peace Foundation. Schools Peace Week has a special focus on youth and nuclear disarmament. ‘The week commemorates Hiroshima Day on 6 August and Nagasaki Day on 9 August to educate people of the consequences of nuclear war and to campaign for a world free of nuclear weapons,’ says Ms Stewart. The week also includes August 12, the International Day for Youth. ‘Schools commemorate these events with special activities such as origami crane making, nuclear disarmament art projects, peace music and competitions.’ This year there will also be a secondary school symposium bringing together students from a number of schools to share ideas and initiatives for peace. The Peace Foundation encourages other countries to also commemorate Schools Peace Week.This year there are Schools Peace Week events in USA, China, Jordan, Pakistan and New Caledonia. The Peace Foundation is a cosponsor of Chain Reaction 2016, and is also co-organising other community events for Hiroshima Day. See Chain Reaction Events. Chain Reaction stops nuclear missile launch in Berlin!